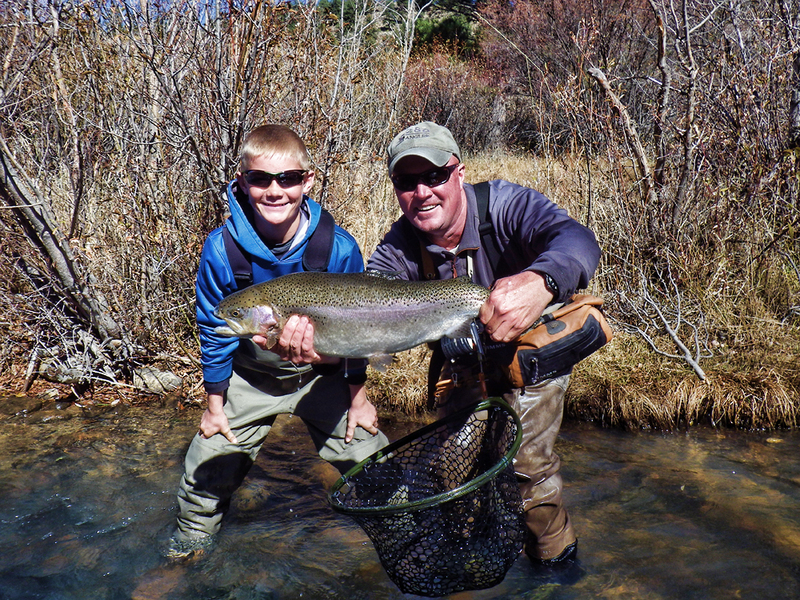 This is a guided, walk and wade, river fishing experience on the North Fork of the South Platte River. You will have approximately one mile of the river at Boxwood and 2 miles at Long Meadow to fish depending on the section/sections that you reserve. We are 1/2 mile past mile marker 216 if coming from the Denver area or 1/2 mile past mile marker 215 if coming from the Fairplay/Breckenridge area.